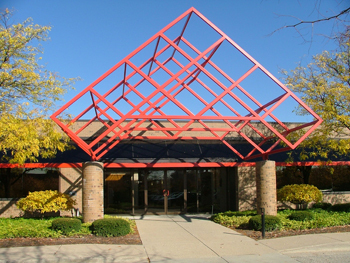 Strategically located in the thriving I-96 business corridor, this center is situated in the highly visible East Paris Plaza Complex. With easy access to expressway and Kent County Airport, Chicago and Detroit are only two and half hours away. Shopping malls, restaurants, and hotels are less than 5 minutes away.